The Bloom Collection brings the beauty of simplicity to your tabletop once more. The off white delicate porcelain with carefully placed flowers used in springtime colours are used to catch the eye of the user. 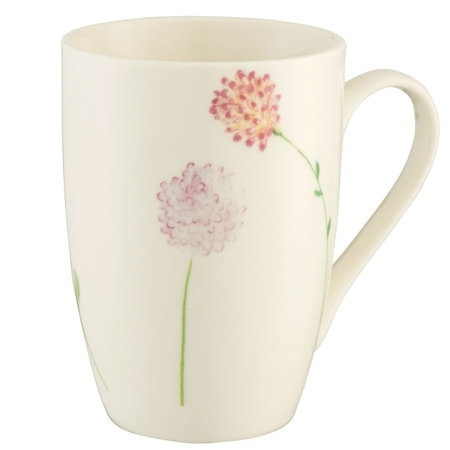 The Bloom Mugs come as a set of 4 and feature bright flowers blowing in the gentle breeze. This is a perfect set for those moving into a new home, or are fond lovers of all things flowers. The Mugs would look great with the rest of the items within this range. The mugs were dispatched out in good time and received in good condition.